It might have something to do with the huge variety of beaches along its 800 kilometers long coastline (the Puglia region, among the Italian regions, is the one that has the longest coastline). It is possible to travel along this coast and to discover her versatile beauty: Mountain ridges, steep walls, sandy expanses, often rugged cliffs, pine forests lapped by the sea, a thousand caves, a landscape of coves and bays. 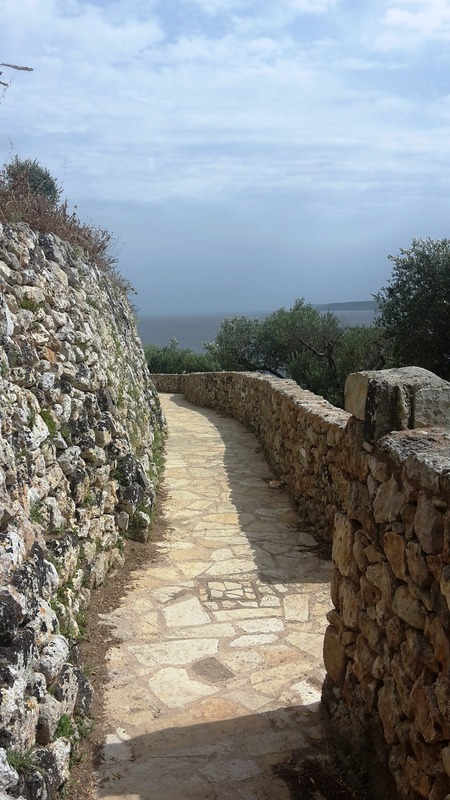 It is also a journey through history and prehistory and the traces left by the ancient populations that once lived here. 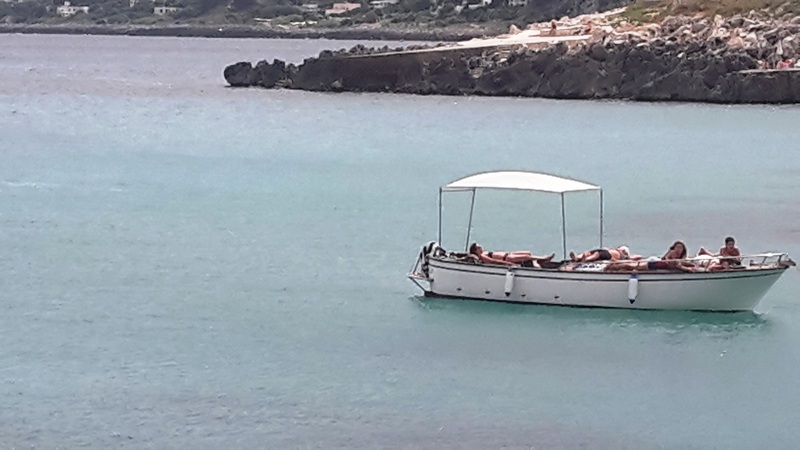 The fairytale trip could start in the north where there is the almost Grecian feel of the beaches on the Gargano Peninsula and the Tremiti Islands, which are surrounded by white rocky cliffs, covered with green pine forests and the clear blue water of the Adriatic sea. While you head south there are the beaches along the Bari and Brindisi coasts, which are less wild but equally irresistible. 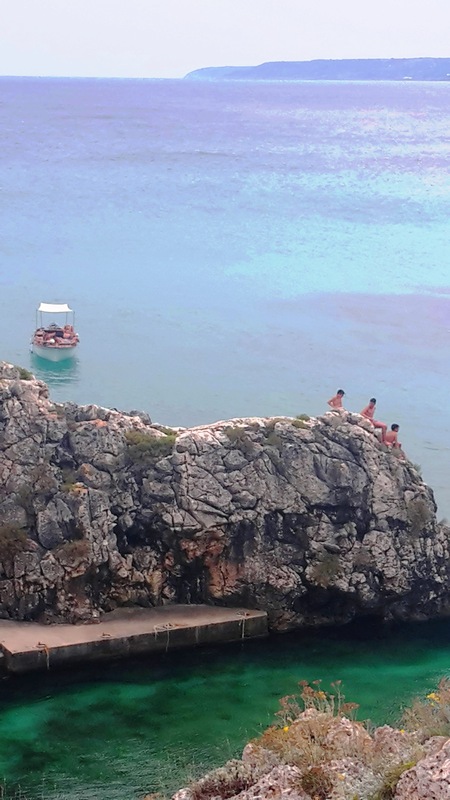 The soft sand and alternating low rocky platforms make this part of the Apulian coast very accessible. 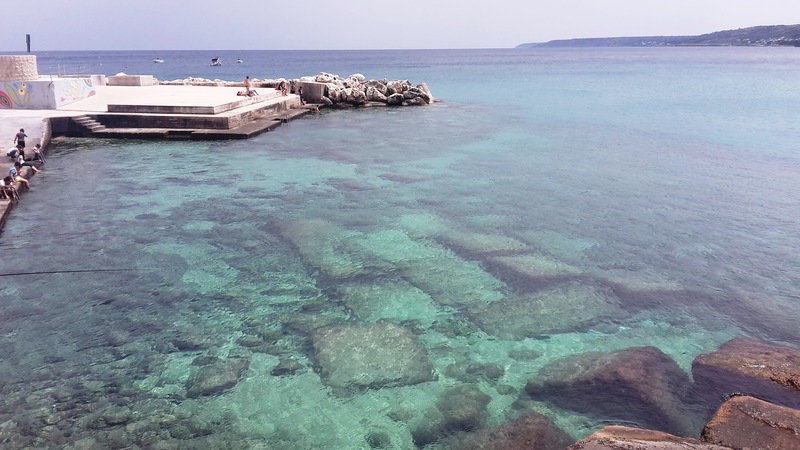 All the way to Otranto you will find rocky and sandy beaches, where the coast rises higher and higher along one of the most beautiful and cleanest coastlines. When you arrive in Santa Maria di Leuca, you are in the southernmost point where the Adriatic Sea in the east turns into the Ionian Sea in the west. The beaches here are tranquil and gorgeous.